Diversity & Inclusion > Diversity & Inclusion, Inclusion & Diversity: How Can We Reach Out to Young People from Excluded Groups? 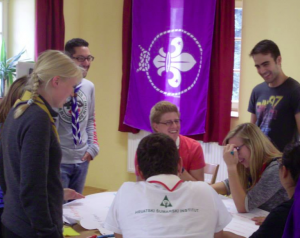 (WSBERO/Geneva) – The second in a series of training events for European National Scout Organisations (NSOs) on diversity and inclusion was recently held at Kaprálův mlýn, the International Scout Centre near Brno in the Czech Republic. We have asked some participants to tell us what happened at this event. The main question during this week was how Scouting can reach out to young people from excluded groups. A series of discussions about diversity, inclusion, reaching and in particular about stereotypes helped us to better understand the problematic. 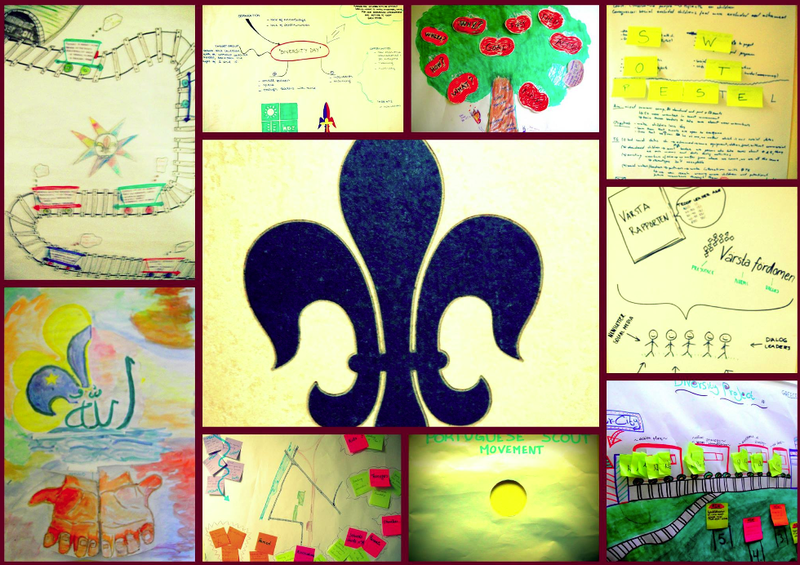 We looked at stereotypes towards countries but also towards Scouts and Scouting in general to find out: who am I? And: who is a Scout? In smaller groups we discussed which concrete projects we could envisage launching in our different National Scout Organisations so that the reaching out to young people form excluded groups would not just remain a theoretical concept. Diversity & Inclusion, Inclusion & Diversity: two very important notions discussed during the training event that took place at this beautiful Scout Centre near Brno, Czech Republic. Participants included Scout leaders from all corners of Europe and included Belgium, Croatia, Denmark, Finland, Greece, Hungary, Italy, Liechtenstein, Malta, Portugal and Sweden. This helped us to get a broad picture about how Scout Associations where dealing with the question of diversity and inclusion in their programme; it also showed us what we understood by terms diversity, inclusion and reaching out. By the end of the event two groups of participants had created two short video clips in which we try to reveal existing diversities and to spread the message that Scouting is a Movement for everyone. Apart from the two very interesting video clips a very concrete outcome of the training event are ten diversity and inclusion projects which leaders from participating NSOs developed and which are planned to be run with support from the European Scout Region’s Diversity & Inclusion Priority Project Group. All what is needed now are good luck and convincing arguments in order to find support from our NSOs to implement them. The series of regional trainings continues with the 3rd Diversity & Inclusion Training Event in Belgrade, Serbia, from 9 to 12 November 2014. Under the title “Scouting for All – A 360° approach in understanding and exploring Roma cultures within a Scouting context” participants will directly engage with young people from the Roma community in South Eastern Europe but not only. The training is built in collaboration with Equinet – the European Network of Equality Bodies. Expertise and experiences will be made available to participants from National Scout Organisations, local Scout Groups and other actors such as local authorities, civil society organisations and NGOs. This will contribute to understanding particularities of the Roma community and help identify and overcome the challenges on how to reach out to them. Further details about the next Diversity & Inclusion Training as well as registration details are available on europak-online.net.